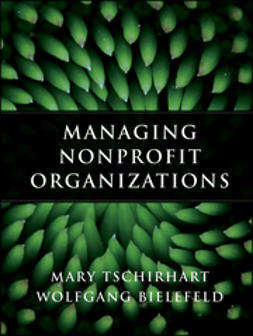 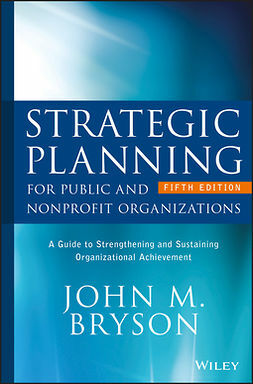 Strategic planning is an important function in nonprofit and public organizations, and leaders are continually striving to increase efficiency and effectiveness. 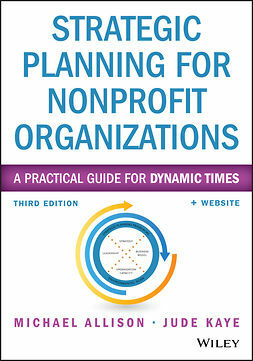 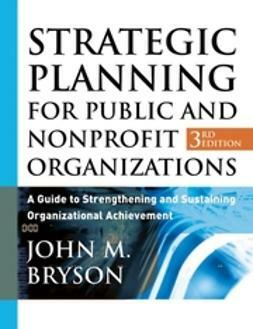 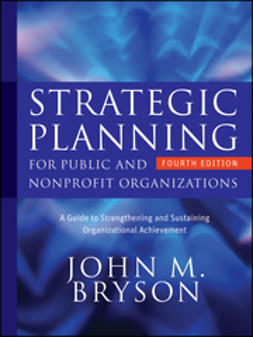 In this fourth edition of his perennial bestseller Strategic Planning for Public and Nonprofit Organizations, Bryson provides the most updated version of his thoughtful strategic planning model and outlines the reasons public and nonprofit organizations must embrace strategic planning to improve their performance. 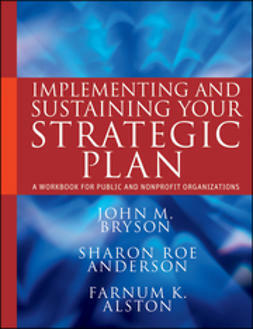 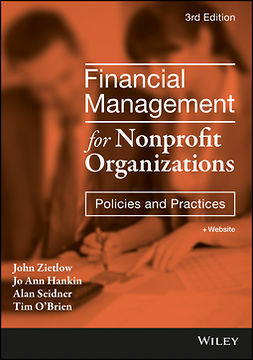 The book offers leaders, managers, and students detailed guidance on implementing the process, and specific tools and techniques to make the process work.